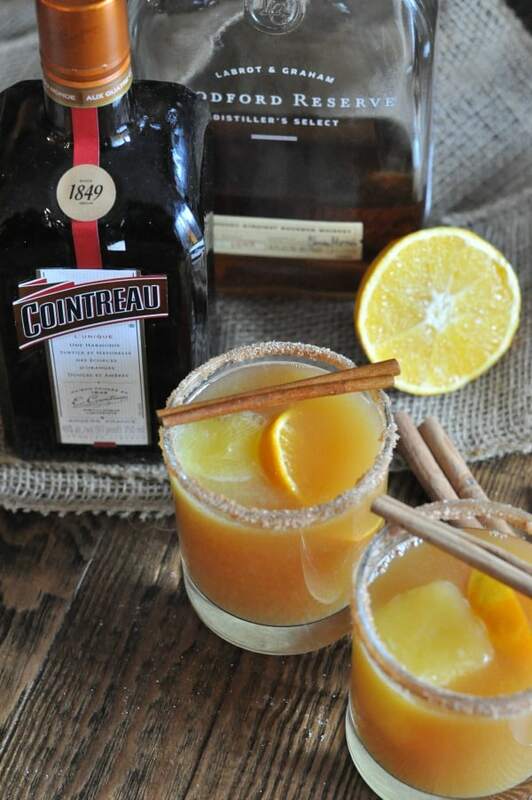 This Hot Bourbon Cider Cocktail recipe made with apple cider and Cointreau is the perfect drink for a cozy night or the holidays. This is a sponsored post and contains affiliate links. Thank you for supporting the organizations, companies, people and events that I choose to work with, sponsored content grows my blog and supports my family. Super easy apple cider sangria with bourbon soaked apples and pears. Sun Tea and sweet lemonade combine to make this easy Bourbon Arnold Palmer. A refreshing summer cocktail you’ll be sipping all summer long! 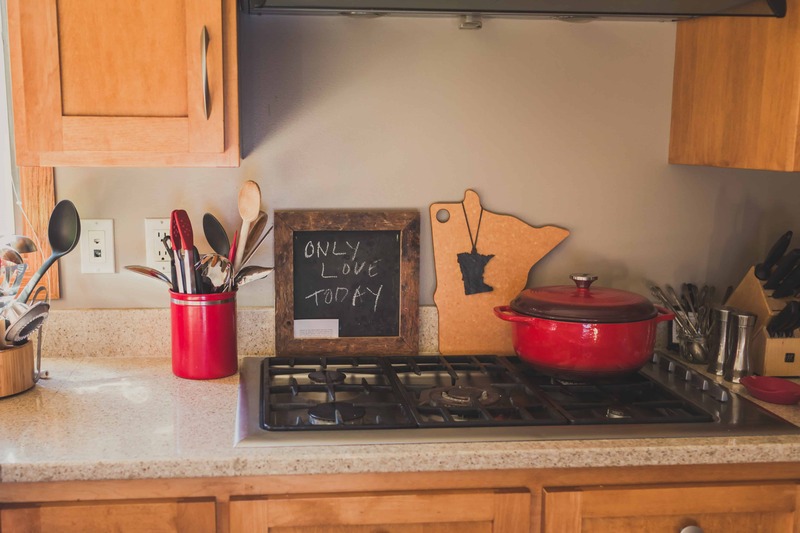 Get your comfy lawn chair ready, get the sun tea on the deck and get ready for a refreshing drink you can make pitcher-style and share with friends all summer.